The Walgreens Coupon Book January 2016 is provided so that you can see what coupons, deals and price savings are available at Walgreens this month. 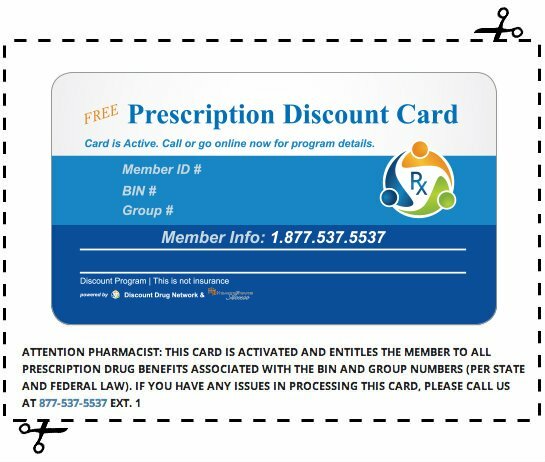 They also assist you in getting maximum savings because you can stack the Walgreens Store Coupons with Manufacturer Coupons! 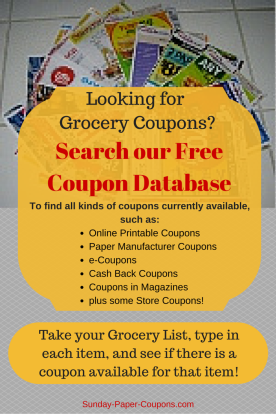 Use our Online Coupon Database to easily find these manufacturer coupons. For instance, if Walgreens is offering $2.00 off Lubriderm, type the word "Lubriderm" into the Coupon Database to see if there is a digital or printed coupon available anywhere for that product. 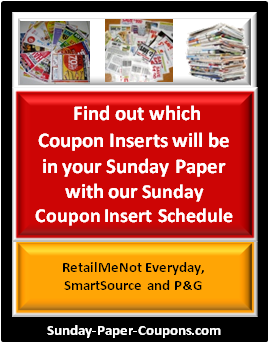 You can also get your free coupons by searching our Coupon Center below. $4/1 Fiber Choice 90 ct.
$4/1 Florastor Probiotic 20 ct.
$2/1 I-Caps Vitamins and Supplements 30 to 120 ct.
$1/1 Wal-Born Immune Support Supplements 32 ct.
$2/1 Wal-Mucil Fiber Caplets 320 ct.
$2/1 Wal-Zan 150 Acid Reducer 65 ct.
$3/1 Walgreens 4x Probiotic 42 ct.
$5/1 Walgreens All Day Pain Relief 600 ct.
$1/1 Walgreens Arthritis Pain Relief 225 ct.
$3/1 Walgreens Senna Tablets 100 ct.
$3/1 Walgreens Stool Softener 400 ct.
$2/1 Walgreens Super Probiotic 30 ct.